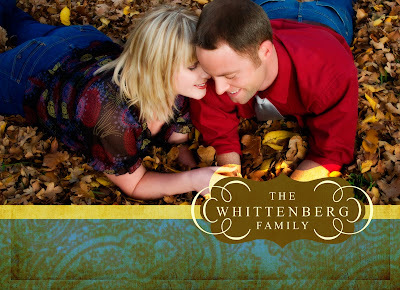 Lindsay Whittenberg Photography: A preview of our Christmas card! Awww, that's so sweet. I love it. Love it! You guys are such a cute couple.